Luxury car in Morocco, 1servicecar.com luxury car rental casablanca, marrakech, rabat and agadir offers a high-end service of vehicles with or without driver. Experience luxury, comfort and power at the wheel of the automotive industry gem; Luxury car rental puts forward solutions tailored to your needs for business trips throughout Morocco. 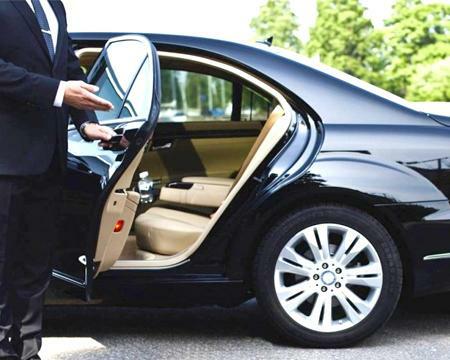 Give yourself the pleasure of being driven by a seasoned chauffeur and let yourself be led by exceptional luxury. luxury car rental in Morocco. Whether you're looking for a Mercedes, Peugeot 508, BMW, Volkswagen Passat, Audi, Limousine, 4x4, Range Rover, Toyota rental, you've come to the right place. Here you will find all our solutions to choose and book online a cheap luxury car. We realize that the new models available and keep our luxury car rentals in perfect condition with all low mileage.